Here is a song that I heard before I read that the singer was the winner of the first season of the American TV show The Voice. It doesn't happen often nowadays but sometimes it's great simply hearing the singer and the song and the only judge is yourself. 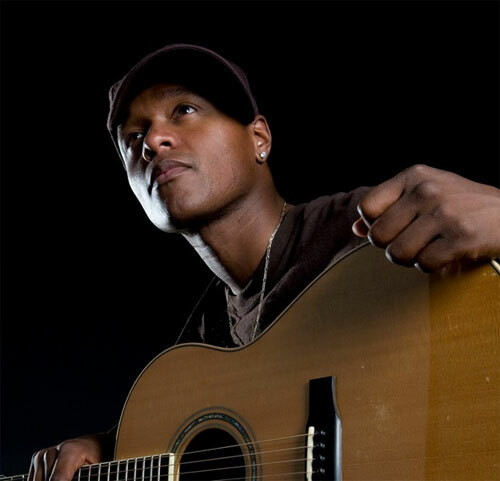 This is Javier Colon and his beautiful cover version of Joni Mitchell's A Case of You.